Philly of the South | Tampa's Original Eagles Fan Club. Where to watch the Eagles in Tampa. Tampa's Original Eagles Fan Club. Where to watch the Eagles in Tampa. About Us – Passion & Pride / We all bleed Green & Silver! Club Photo Gallery – pic’s of our members bleeding green! 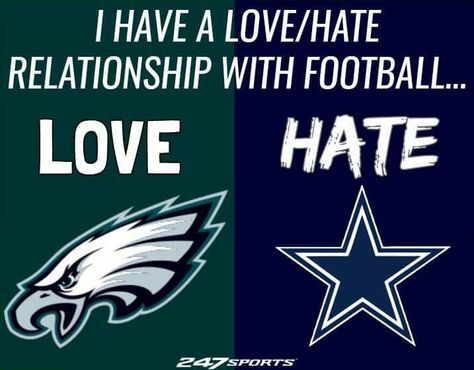 Still a few months away from the start of the season but we are ready for some football now – GO BIRDS !!!! The 2019 Schedule is out – Let’s GO EAGLES !!!! Let’s go EAGLES!!!! Loud & Proud – we love you guys. One of the ALL-TIME greatest Philadelphia Eagles ever! Philly of the South salutes Brian Dawkins – hands down B-Dawk you are the man!